To view this email as a web page, go here. 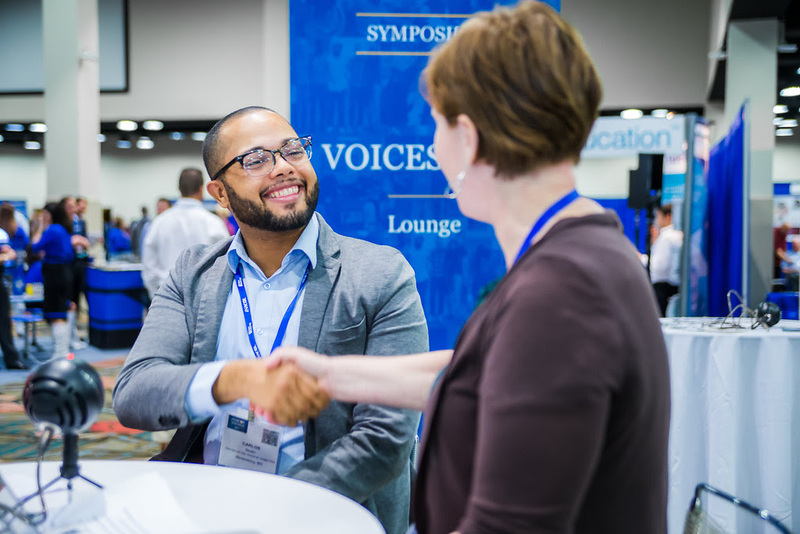 Only two days remain to take advantage of early-bird discounts on attendee registration for the iNACOL Symposium, an offer that ends Thursday, July 11, 2018. Register to attend the iNACOL Symposium today. Take advantage of early-bird registration discounts before the end of your school or district’s fiscal year to save on the cost of attending the iNACOL Symposium October 21-24, 2018 in Nashville. Attendee registration is now open. Registration rates will increase by 8 percent for members and 15 percent for non-members after the discounts end. Register for #iNACOL18 with early-bird pricing thru 7/11. Explore #CBE & #PLearning with old friends and new ones in @visitmusiccity.http://ow.ly/10peTP @nacol – Click to Tweet. Early discount to register for #iNACOL18 in Nashville Oct. 21-24. Theme: “Driving the Transformation of Learning” Venue: @NashvilleMCChttp://ow.ly/10peTP @nacol – Click to Tweet. Please contact us with any questions. We look forward to seeing you in Nashville. On October 21-24, 2018, iNACOL’s annual Symposium will bring together 3,000 experts and educational leaders exploring the leading edge of personalized, competency-based learning in K-12 education from across the United States and around the world, including leading practitioners and educators, policymakers, researchers and innovators from throughout the field. Attendees will find invaluable networking opportunities; access to expertise, analysis, the latest trends and research; and thought-provoking interactive sessions for leaders shaping the future of education. The Symposium includes hundreds of engaging interactive sessions, with tags to guide attendees toward highly relevant professional learning opportunities. Learn more on the iNACOL Symposium website. The mission of iNACOL is to drive the transformation of education systems and accelerate the advancement of breakthrough policies and practices to ensure high-quality learning for all. Visit our website, like us on Facebook, connect with us on LinkedIn and follow us on Twitter. What Does Online Learning Really Look Like? Sign up below to receive news about events, research and innovative practices. NOTE: this is double opt-in so you will need to confirm your subscription in the follow-up email. Please look for that as it may end up in your junk box! To provide leadership that champions student success by supporting organizations and educators involved in online and blended learning through networking, collaboration, and research opportunities. © Copyright Canadian eLearning Network | All Rights Reserved.